Ms. Hilberry is president and principal architect of Cohen Hilberry Architects and consulting architect to the Institute for Human Centered Design. 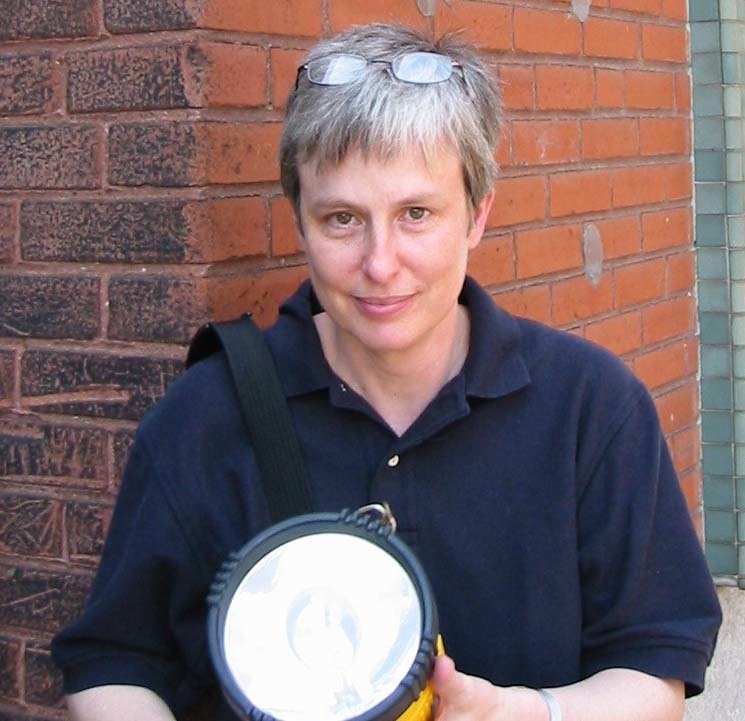 She has provided architectural services related to historic preservation, renovation, conversion, new construction and accessibility since beginning her professional career in the early 1980s. Her completed projects include public improvements, neighborhood master plans, recreational facilities, single and multi-family projects, and renovation of churches, schools, hotels and offices. Her emphasis has been on accessibility, sustainability and affordability to both developers and long term building users and owners. Her practice includes accessibility evaluations, compliance plans, transition plans and consulting services to fellow professionals, attorneys and owner’s representatives. In addition to her practice, Ms. Hilberry was an Adjunct Lecturer at Washington University in St. Louis for more than 15 years and she continues to teach and lecture on design and regulatory issues pertaining to inclusive design and accessibility in public spaces and building projects. Her commitments outside her firm and students have included working with the Federal Access Board on the Public Rights-of-Way Access Advisory Committee (PROWAAC) and with the International Code Council on the ANSI A117 Standards where she co-chairs the current committee and chairs the Scoping Task Group. She is a certified ICC Accessibility Inspector/Plans Examiner and a LEED accredited professional.